(Newser) - A Vermont retirement community resident made ricin and tested the deadly toxin on her neighbors by putting it on their food or in beverages over a period of weeks, investigators said. 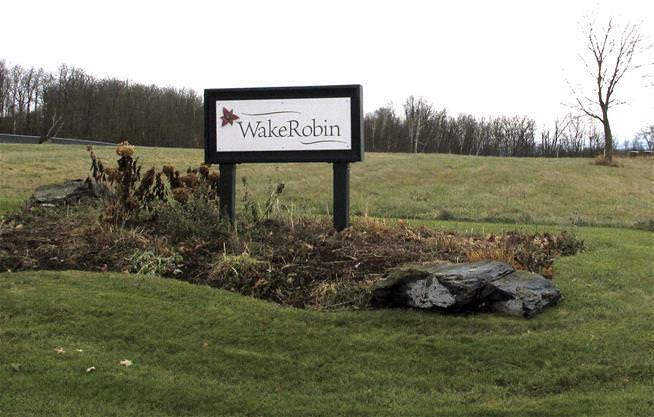 Betty Miller told an FBI agent that she wanted to "injure herself" and was testing the poison's effectiveness on other residents at the Wake Robin senior living facility, according to a criminal complaint. A handcuffed Miller, 70, made her first appearance in federal court Friday. Judge John Conroy noted that Miller had a "lengthy mental health history," but did not elaborate. Police were called to the senior community in Shelburne on Tuesday after Miller told heath care providers she had manufactured the ricin and placed it on other residents' food and beverages, the agent said in the complaint.